We are also now using the Square device which accepts all major credit cards. 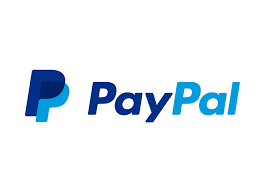 You may pay by paypal using this. Everytime one of our puppies are placed “on hold” or paid in full. We will have you sign an agreement. The agreement states that the puppy will leave in good physical condition. This agreement is also, a proof of receipt from your deposit or payment received in full.